Allwhite3000, an internationally renowned manufacturer with offices in Europe, Asia and North America. 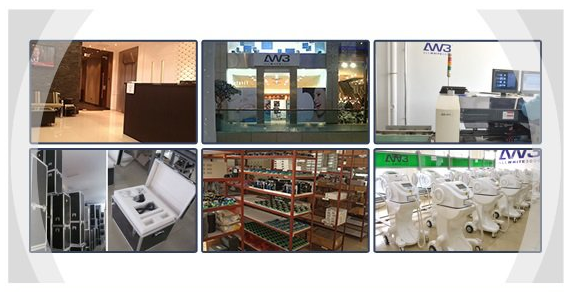 AW3 Group offers the most innovative technology and is at the forefront of the laser industry today. 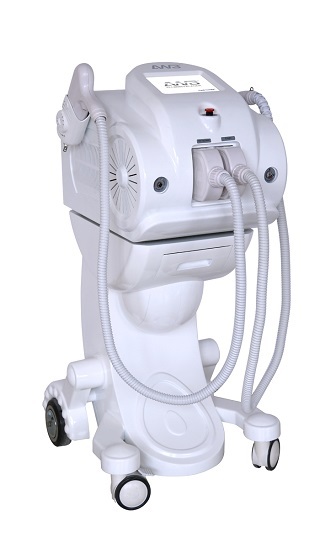 The company has implemented dozens of advanced technological innovations for medical and beauty machines. 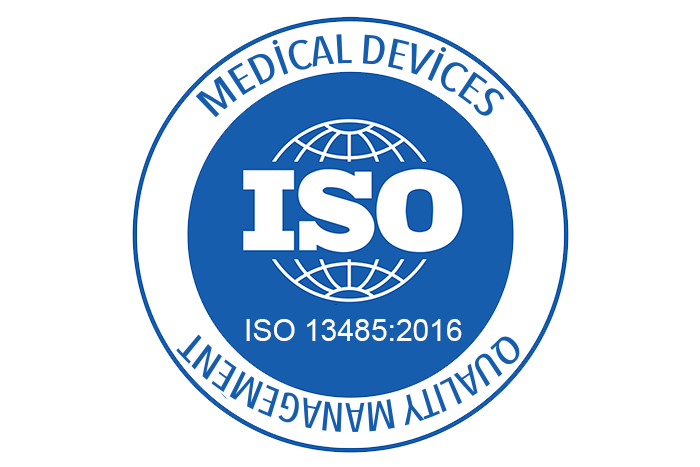 High quality manufacturing within the last 2 decades has made AW3® into the most powerful brand. Allwhite3000 innovate the latest technology and implements the most precise manufacturing processes for our machines. Research, design and development take place in the UK where core components from leading brands such as Samsung, Dilas, Heraeus Germany, Mitsubishi Japan are being used for the AW3 machines.